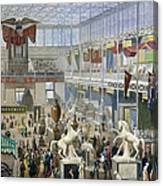 There are no comments for Crystal Palace, 1851. Click here to post the first comment. 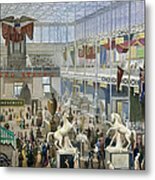 CRYSTAL PALACE, 1851. 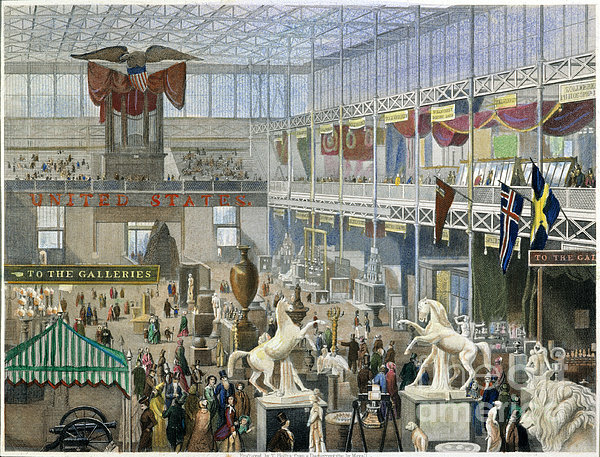 Looking east along the Main Avenue within the Crystal Palace for the Grand International Exhibition of 1851 in Hyde Park, London: contemporary English colored engraving.